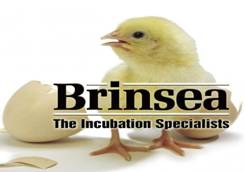 My daughter has a older version of the brinsea 360 and last year we had poor hatch rate compared to other years. The auto turner stopped work mid season. The main question is it was worked in a spare room in the house last year and wondering would it be better outside in the pump house.